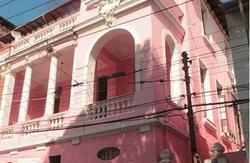 Big house with a garden, ventilated rooms, a community kitchen and real Brazilian hospitality! 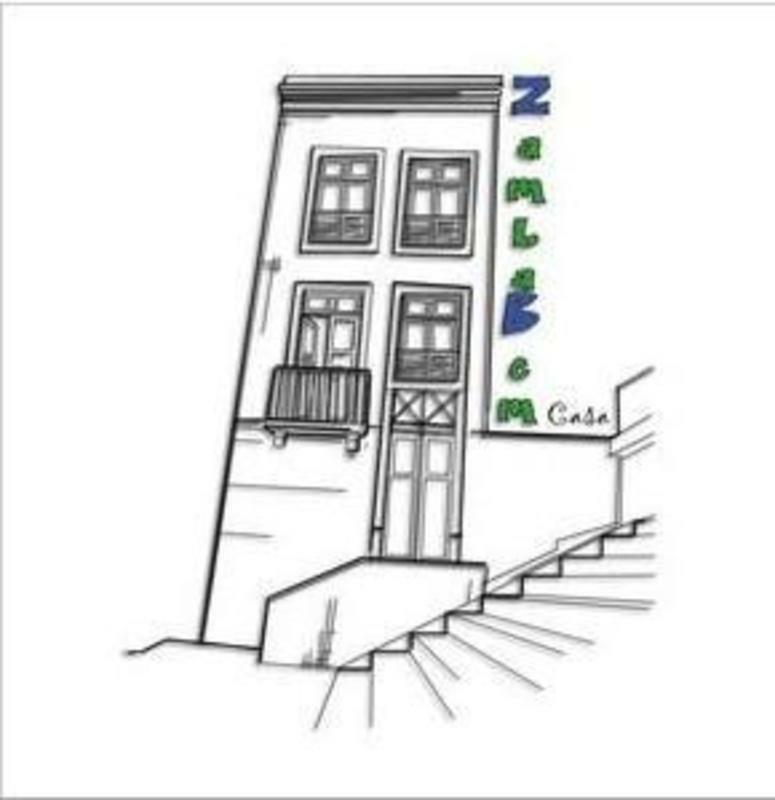 Casa ZambaBem opened it's doors in 2011 and is situated in Rio de Janeiro's Santa Teresa. 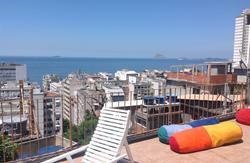 It's a hostel that suits the open minded traveler and anyone who wants dig into our beautiful Brazilian culture. Rooms with 6, 9 and 12 beds, common external area, wifi, air conditioning, bar , for people who like, a good breakfast, normally here, you don't need a guide. We say: eeeii cara vai com ele! ahaha like a, go with him! friends come to watch football game or to eat a good feijoada always is a good meeting. We have a agency working with us then have only alternative programs its help for to make everything funny. We always have events on the steps in front of the house, join local artists, music and friends. 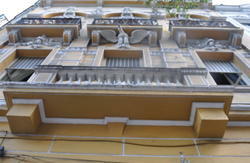 The house is located very centrally, near Lapa, Santa Tereza and the main road connecting these neighborhoods, Rua Riachuelo and Rua Mém de Sá. There are loads of buses passing nearby.